Following your Hoosiers is always more fun with friends. Come hang out with us after every Indiana basketball game, and every Thursday night, as our team of hosts -- Jerod Morris, Andy Bottoms, Ryan Phillips, and "The Coach" Brian Tonsoni -- all IU alums --dissect every angle of IU basketball, as they've been doing since 2011. 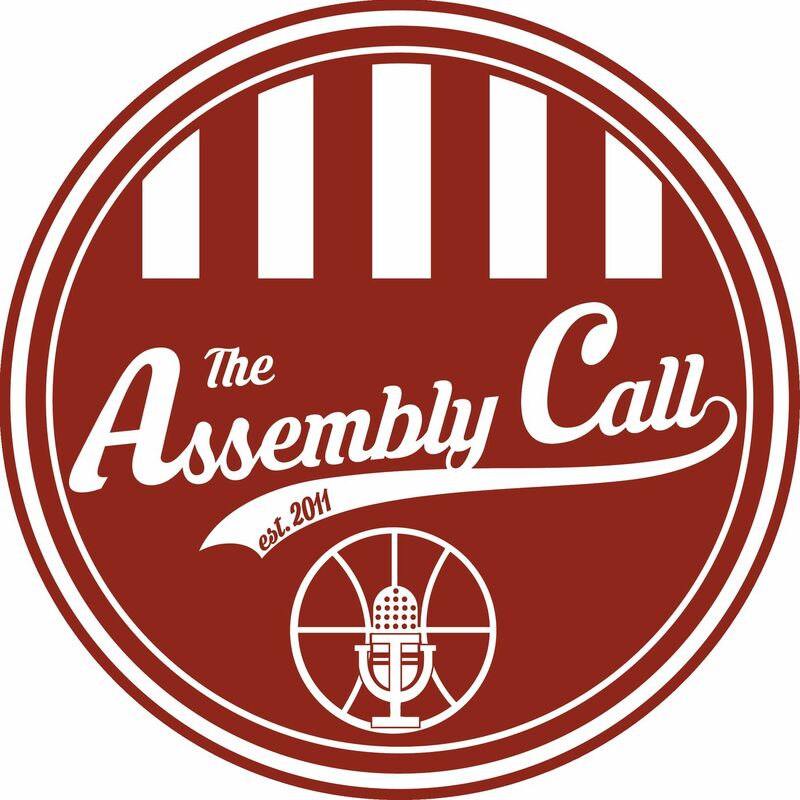 Whether you're one of the hundreds of thousands of IU hoops fans scattered across the world looking for fellow IUBB fans to connect with, or you live in Bloomington and attend every home game, this is the podcast that will keep you up-to-date on your Hoosiers and provide you with in-depth analysis to help you understand the on-court action at a deeper level. NEW FOR THE 2018-19 SEASON: Every Monday-Thursday we are posting a short news update called Banner Morning that keeps you up to date on important IU basketball news and analysis.